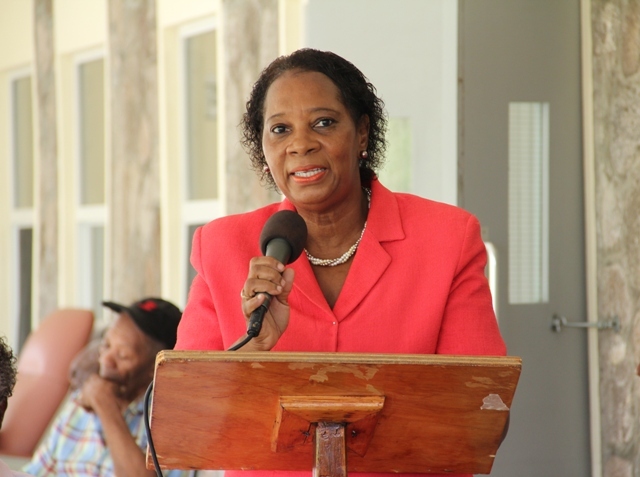 NIA CHARLESTOWN NEVIS (October 05, 2015) — Coordinator of the Seniors Division in the Ministry of Social Development on Nevis Garcia Hendrickson, said although the Division is committed to caring for the island’s elderly, the Hot Meals Programme, one of several offered by the Division, can only be available for seniors who are in need. Hendrickson, made the disclosure in a recent interview with the Department of Information. She acknowledged that all seniors could not be recipients because of the cost associated with the programme. Therefore, there was a selection process to determine those who were most in need of the balanced hot meal. She admitted that based on the Programme’s function of supplying a basic human need, it continues to grow and so does the cost associated with running it. Meantime, Hendrickson used the opportunity to urge the island’s Seniors to take advantage of all the programmes the Department offers because the time will come when they would not be able to participate. She further encouraged them to be thankful and to show appreciation for these courtesies extended to them. Mrs. Hendrickson articulated that Nevisians who were 65 and older, should join with any of the recreational groups of Seniors established in each parish, geared towards improving the quality of their lives.